Buyers financing fell thru! 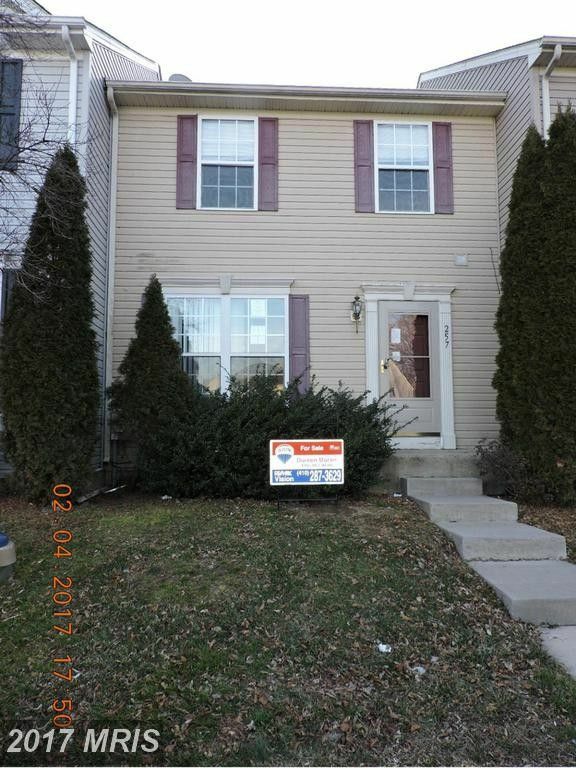 Short sale Approved price! Buy for less than you rent. This oversized townhome needs some minor TLC. Close to all major routes, nice backyard. Appliances stay, rough in for full bath in basement which is waiting to be finished! Three large bedrooms, 2 full and 1 half bath. Third party approval, short sale. NO USDA,, FHA or VA, REHAB Loans ok, Conv. and Cash. I'm Always With You Every Step Of The Way At The Top Of The Chesapeake Bay! Oh and by the way if I can be of service to you or a friend let me know!